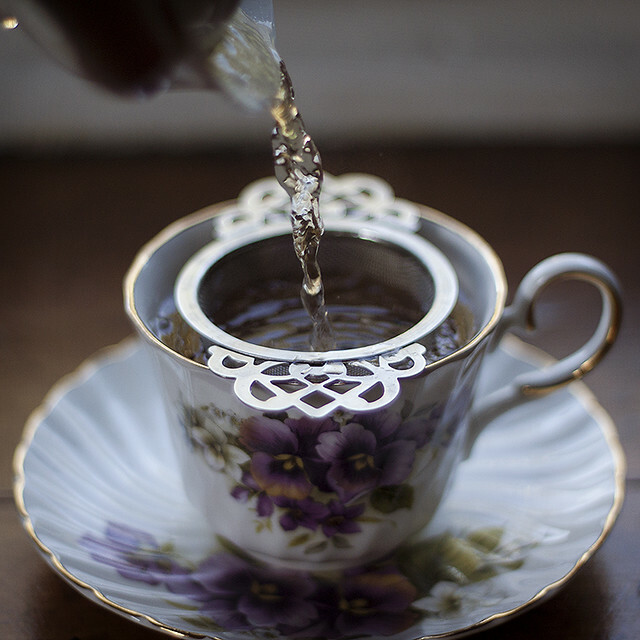 the tea conjurer: keeping myself balanced. In the midst of moving I wasn't able to keep up with one of my favorite ways to meditate and relax: belly dance. I found myself getting more stressed and agitated at stupid small things in recent weeks since the move was finished, and couldn't figure out why. I was tired, cranky, and seriously mopey. Then I remembered: I haven't given myself time to dance. 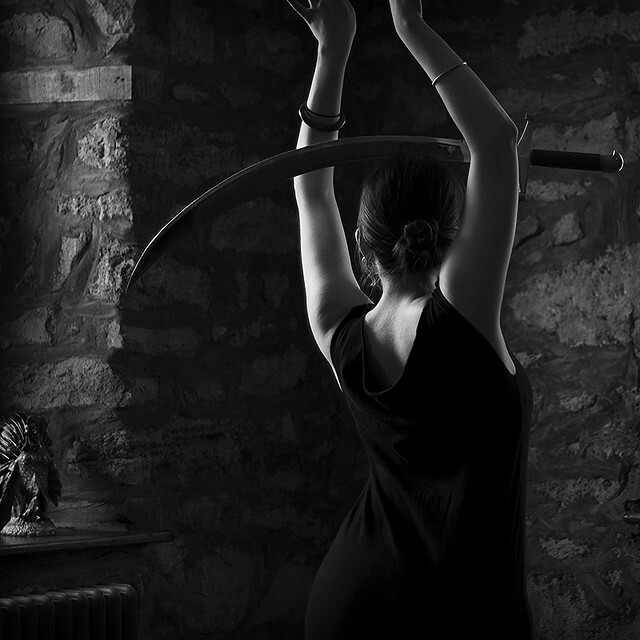 I love putting on music, maybe pulling out my scimitar, and dancing to my heart's content. I had found dance in 2009 while at a local hookah lounge (that I was later employed at) and never stopped. I went to one class, having no prior dance experience, and fell in love. I've been doing it constantly since. Unfortunately I found myself somewhat embittered with students undermining the professionals, people thinking they were ready to teach without the training they truly needed beforehand, and so on. I had to distance myself from the community at times, because it felt sincerely less zen and wonderful for me with drama unfolding. 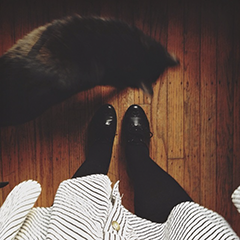 I took my dancing home, and it became more like a dedicated yoga-like practice for me. Dance, clear the mind, release stress, let thoughts slip away, and just move blissfully. After dance I always reward myself with a good cup of tea. I take that lovely serene buzz and put it into tea making. I like to use my gaiwan or yixing set to brew cup by cup, and appreciate each steeping. I'm so glad I took the time to relax and dance today. 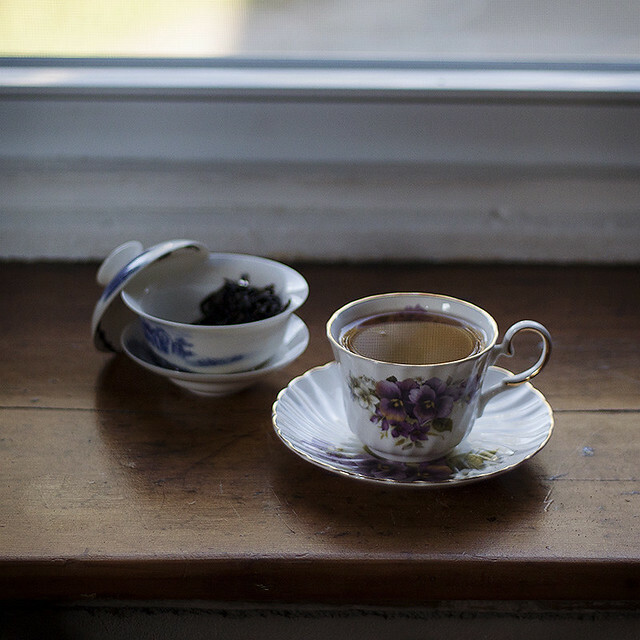 I brewed up some of Verdant Tea's Shui Xian Wuyi Oolong, opened up the windows, and let the fresh air in. Another wonderful thing about our new apartment is that the backyard is lined with honeysuckle plants, as well as TONS of tigerlilies. When the cool air flowed in it carried a distinctly wonderful and floral fragrance that freshened the place up! I think tomorrow, on my day off, I'll take my yixing set and tea tray out by the lilies and honeysuckle plants. a day of baking failure and success. mrs. li's shi feng dragonwell from verdant tea.